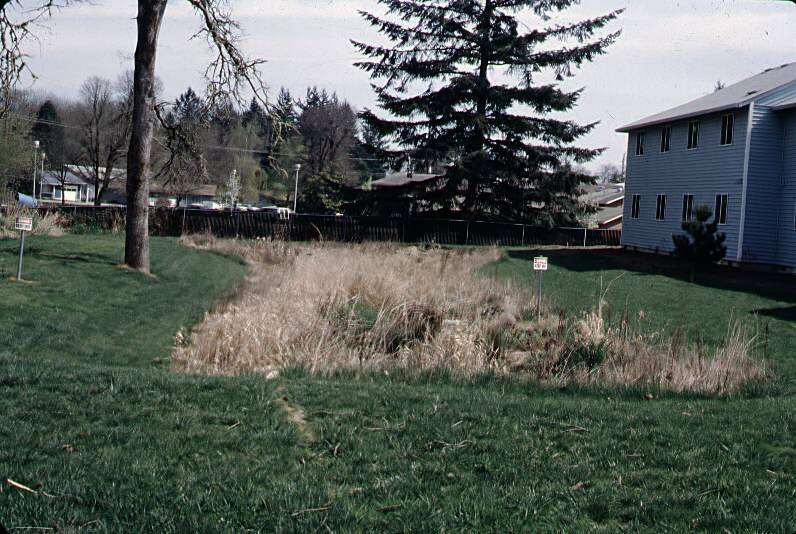 Being aware of the areas where mosquitoes like to breed can significantly reduce the risk of West Nile Virus (WNV) infection. 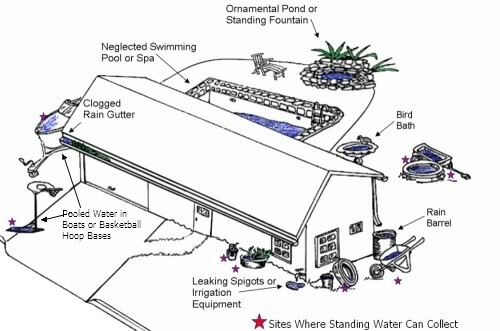 The diagram below shows areas around your home where mosquitoes are likely to breed. 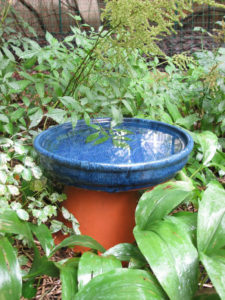 Stagnant water located in birdbaths should be changed every other day. 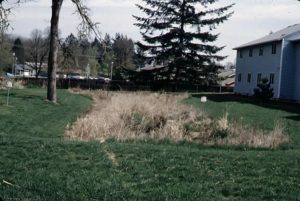 Low-lying depressions in lawn areas where water can collect should be filled in. Â Stagnant water of any kind is another breeding area for mosquitoes. Open or broken window screens and attic vents offer perfect avenues for mosquitoes to make their way into your home. Window screens should fit snugly into the frame, vents should remain closed and for further prevention, windows should also be shut during the hours of dusk and dawn. 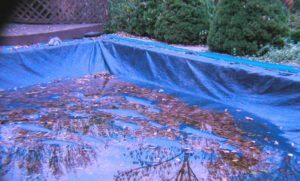 Â Pool covers can collect water and should be emptied right away. 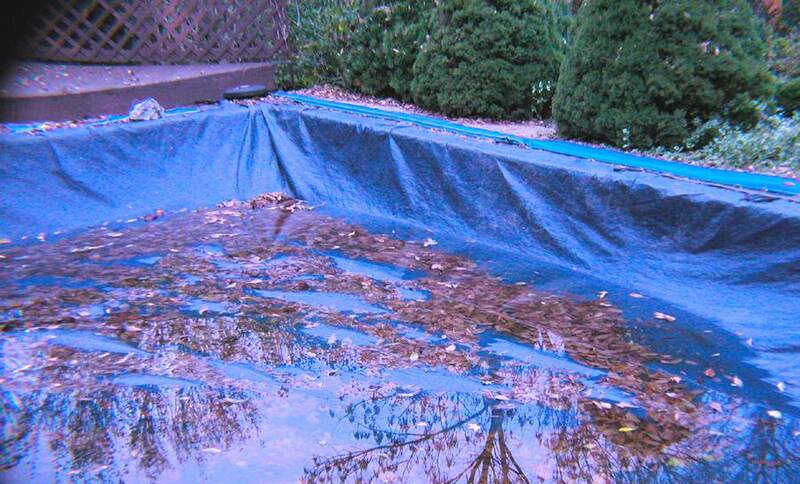 Wading pools also should be turned over when they are not in use. 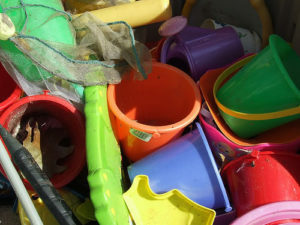 Toys and other objects around the yard should be placed in an area where they wonâ€™t collect rainwater. 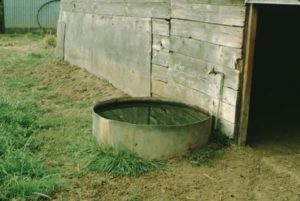 Mosquitoes are often attracted to containers of standing water in wheelbarrows or tires that are left outside. 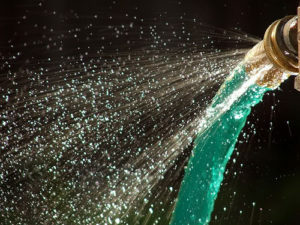 To avoid this, drill holes in the bottom of containers to allow water to flow out or turn over those items that are not in use. Â Leaky faucets should be closed tightly as water build-up can create breeding grounds for mosquitoes. 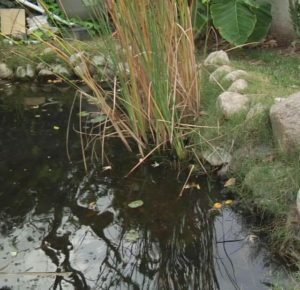 Ornamental ponds or watering troughs are a perfect source for mosquito breeding. Â They should have Gambusia fish placed in them or cleaned on a weekly basis. For any sites that cannot be taken care of by the homeowner, please submit a service request and we will come and inspect the site for you. Â You may also submit a service request for Gambusia fish or you may come to our office for distribution.